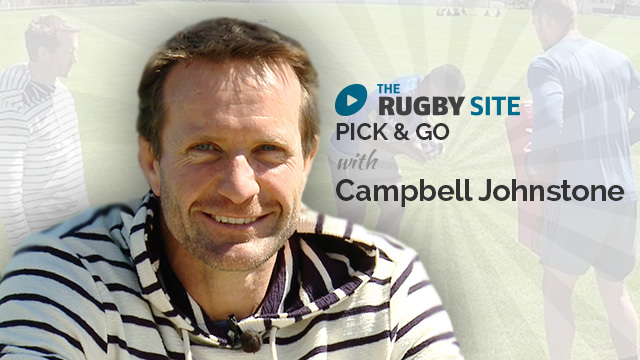 In this series, Campbell has some great advice for up and coming front rowers. In this interview Campbell talks about his coaching pathway that lead him to Hawkes Bay and some great advice for up and coming front rowers. Enjoy!